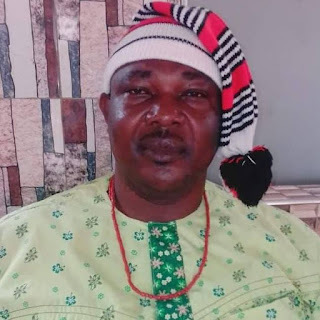 The National leader of Ohaneze Ndigbo youth wing worldwide Ambassador Dr. Arthur Obiorah Uchena, has condemned in strong term the alleged killings of six farmers in Mmiata Anam in Anambra West Local Government Area Anambra state. The group leader tasked south east government to move in Unisom to condemned the invasion of farmers in Mmiata Anam in Anambra West Local Government Area Anambra state,who were involved in the ill-fated early morning herdsmen attacks. Ambassador Obiorah regretted that persons attacked were youths who died in their prime, while their hunters have been living without being brought to justice. The Ohaneze Ndigbo Youth wing worldwide leader made the assertion while fielding questions from journalists in Awka, the Anambra state capital, warned that urgent steps should be taken by relevant security authorities to prevent a repeat of such unfortunate carnage again on Igbo youths in their land. Ohaneze Youth wing leader said ‘’ when I read about the killings of these six innocent Igbo farmers in Anambra state, I felt shocked to my bone marrow, lamenting that how would someone be in his ancestral land and would be slaughtered by foreigners with the intent to have access to their land for grazing’’. ‘My friends, I am sad and in a mourning mode as am speaking with you all now, I want to urged our leaders to intervene speedily to forestall a repeat of such unsolicited carnage on our Land’. ‘The incident is unfortunate and I want the leaders to intervene speedily because we are not ready to lose the lives of any Igbo man again to any Fulani herdsmen clash and their host community, that is much I can say about that for now’, he submitted. When asked on the expectation of Igbo youths on the next composition of the National assembly leadership seats, the Ohaneze youths wing leader said the right of Ndigbo demanding for Senate president or speaker of the Federal House of representatives in not out of place, considering the structure of Nigeria that he claimed is currently sitting on three major poles, with the hope that Ndigbo deserves a principal allocation of sit in either of the national assembly chambers. He argued that the North as presently constituted has produced the president of the federal republic, while South west, another leg of the three poles are now occupying the seat of the vice president. Justice, equity and true brotherliness demands that the South east being the third leg of the major poles that make up Nigeria should be considered for either the President of the senate or speaker of the federal House of Representatives. He said. ‘’ our position in the last election is resolute and we are demanding for what is our right as co-partner in the project called Nigeria’’. Ndigbo remains a major factor when it comes to Nigeria politics and we deserves to be respected for that, not minding the political delineation, an Igbo man should be considered to be the next Senate president after Senator Bukola Saraki or to be the speaker of the federal house of representatives after Right Honourable Yakub Dogara, for equity, brotherliness and fair play in the true Nigeria context’’, he advocated. 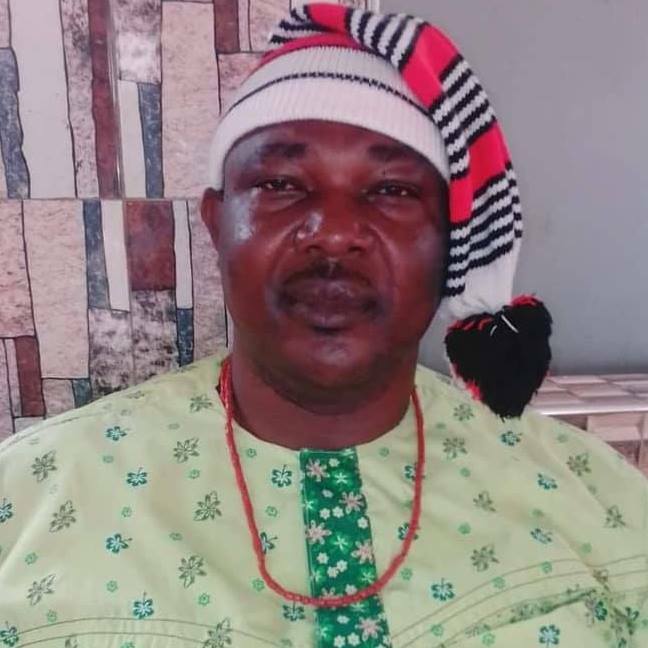 While speaking on the need for the newly elected office holders in the south east to consider Igbo youths for lofty political offices in the next dispensation, the Ohaneze Ndigbo Youth wing national leader advised that governors should patronise the youths, who according to him remains the fulcrum of any meaning development in any sane society. Ambassador Obiorah advocated that the group would appreciate if the four returned governors of the south east, except Anambra state and the returning governor of Delta and Rivers state should walk the talk and employ the services of Igbo youths in their cabinet.